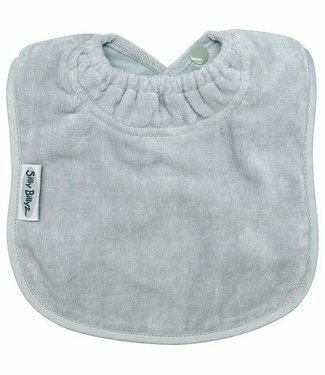 Silly Billyz ™ bibs were developed by a mother from New Zealand with a reflux baby. 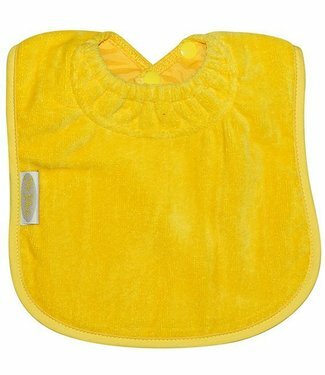 She could not find a bib that worked for her. 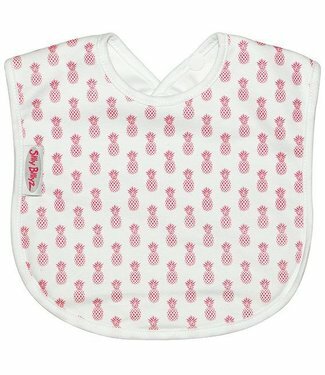 After going through all the bibs on the market, she was driven to make her own product. 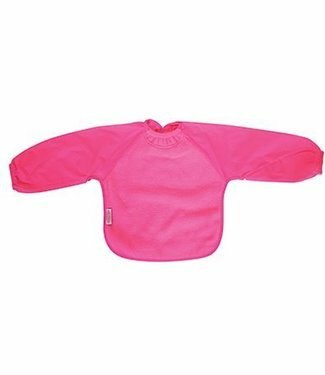 Silly Billyz ™ was born. 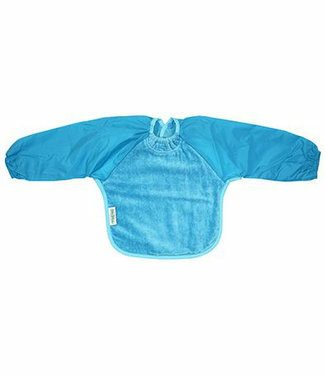 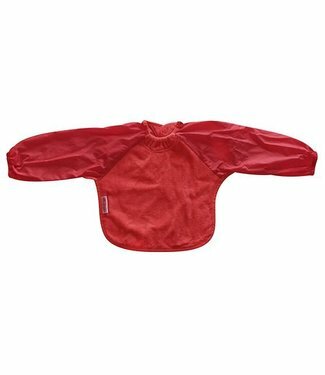 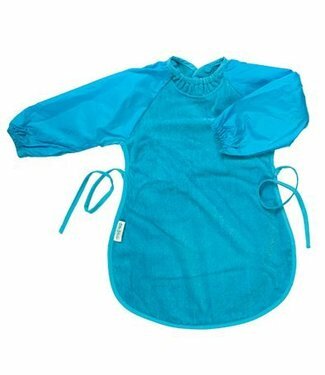 Perfect for newborns and toddlers, possibly with long sleeves for dinner time but also to play with. 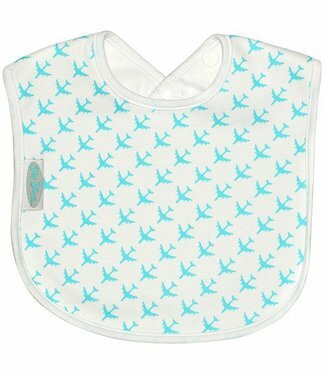 Silly Billyz ™ is available all over the world and recognized as the best bib ever. 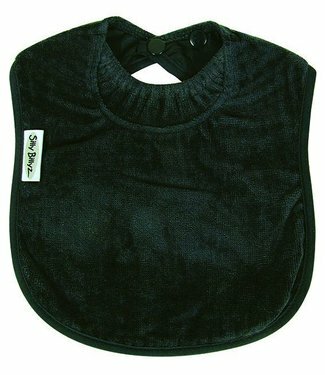 Eat, play or sleep, we've got your covered! 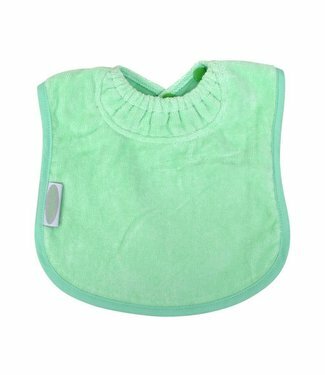 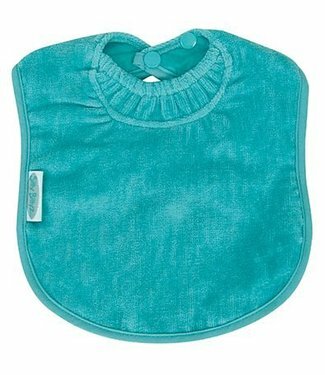 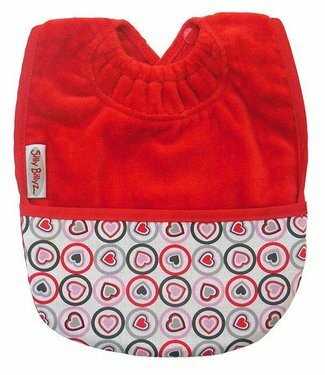 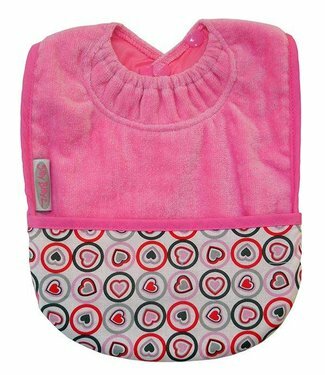 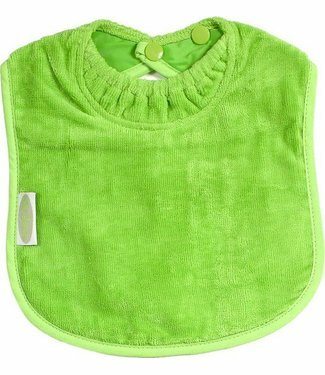 This super absorbent Messy Eater slab / apron covers your li..
Bib / long-sleeved apron for protecting the clothing and ope..